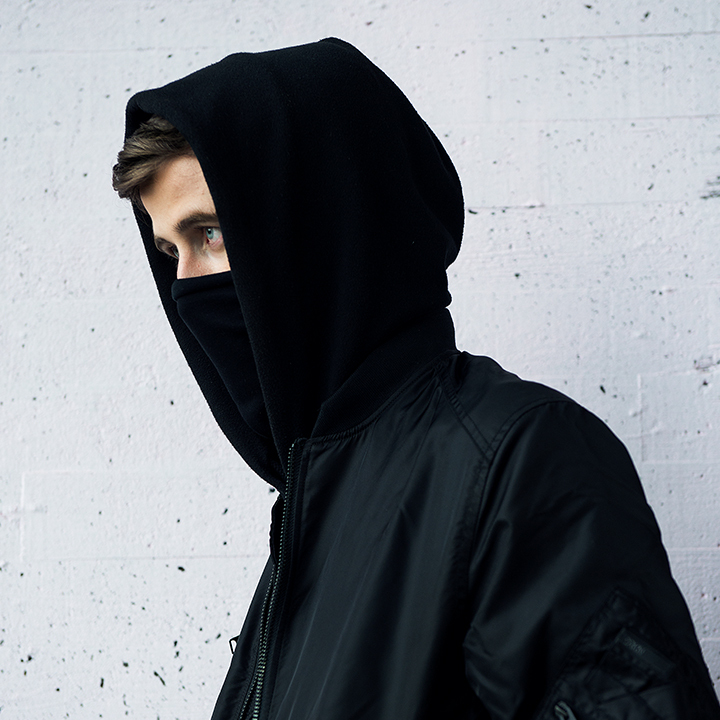 Northampton-born eighteen-year-old Alan Walker has dominated the Spotify and iTunes charts globally with his single, “Faded”. Growing up in the digital era, Alan found an early interest in computers, which later turned into a fascination for programming and graphic design. In 2012, he started making music on his laptop and his songs soon caught the attention of record labels.